Foursome and Citgo to become…. 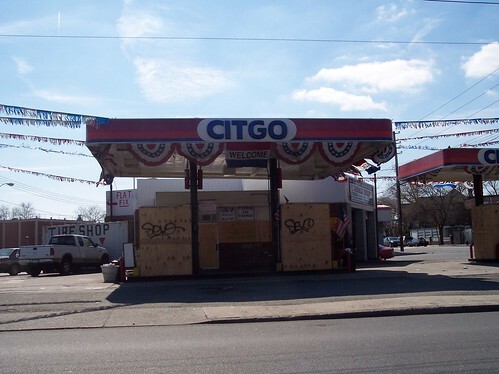 and what used to be Citgo, is going to become condos. 14 comments to Foursome and Citgo to become…. Dooshbags! How could they do this — it’s our heritage, as Brooklynites. Not entirely unlike tearing down Ebbets Field for housing projects. 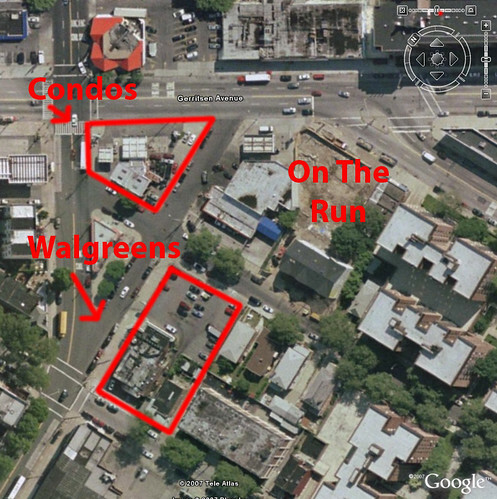 I suppose seeing the Kings Plaza Diner, or Del Rio, torn down to be replaced with medical clinics won’t be far behind. I have heard a disturbing rumor and im trying to find out about it. 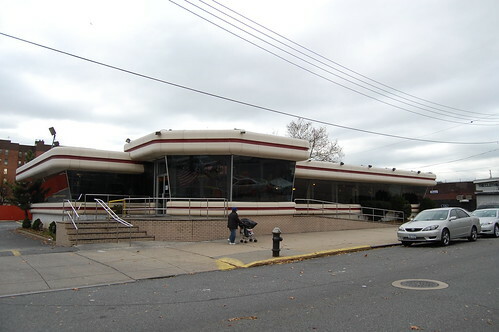 That the Kings plaza diner will be closing along with the flordian someone in the near future. Please take that statement with a grain of salt as it is still unconfirmed. Why do we need a Walgreens on that corner? Duane Reade is like 6 blocks away on Nostrand! In all honesty who would want to live on the corner of Gerritsen and Avenue U? if we’re stuck with it, I hope the Walgreens is open 24/7. I was right, Condos! The Russians are coming, the Russians are coming! It’s spelled douche bags, douche bag! Is there no place the russians aren’t invading…don’t people want to live in homes anymore? Its true that the Foursome is moving to Nostrand and Z. It won’t be called the Foursome though. Same bosses. The neighborhood is changing I don’t know if its better or worse. The ONLY reason I went to the Foursome is because it was walking distance from my house….If i’m going to go all the way to Nostrand and Z, I may as well go to KPD or el Greco on Emmons. hey ginger if u think that kpd or el grecoo was better than the foursome. then u don’t ask so much for quality of food…just aviance..el grecco,,,,,,,PLEASE,,,,, kpd,,,,ehh!